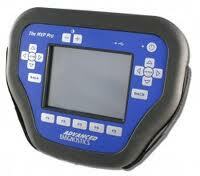 Welcome to AA247 Auto Locksmith, your local vehicle locksmith service. 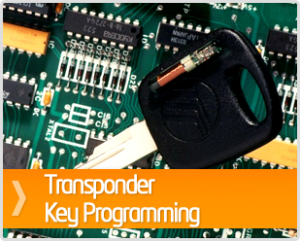 Our local service is open seven days and with our modern, fully equipped mobile car key workshops, we come to you at home, the roadside or car park and make replacement keys to fit the locks on your car or van as well as programming the new keys into the vehicle immobiliser system to get you back on the road quickly and at an affordable price. We provide mobile emergency auto locksmith services throughout the Chester, North Wales, Wirral, Merseyside, Warrington and Cheshire areas with a full seven day vehicle locksmith service. locked yourself out, keys locked in the car. broken or snapped car key. We come to you at your home, workplace or school, anywhere in the area. 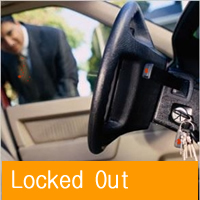 Call us and we will open car locks and replace keys as quickly as possible. We will have you back on the road in no time. Specialist Truck and Van Locksmith. We specialise in vehicle locks and keys to replace lost or broken keys and program replacement keys to your individual truck, car or van. Whatever the problem we aim to have a professional, friendly engineer to be with you usually within an hour provide a rapid solution to your problem, no matter how large or small.